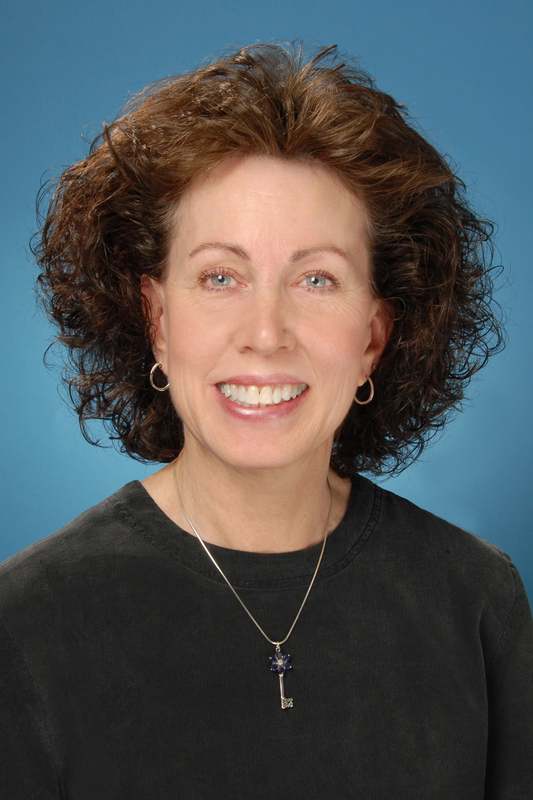 Maureen began studying various holistic therapies to treat the whole person and to reach optimal health while working in healthcare as a Certified Respiratory Therapist, Healing Touch is a complementary, integrative energy therapy that can be used in conjunction with traditional therapies. The goal of Healing Touch is to restore harmony and balance in the human energy system and support healing for the whole person: body, mind and spirit. 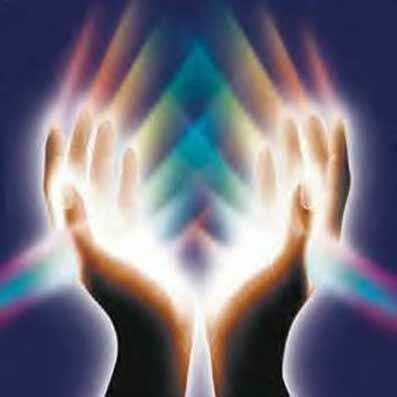 Healing Touch is the only energy therapy to offer a Certification program for its practitioners. Healing Touch is accepted, validated and utilized in hospitals, hospice, integrative health centers and private practices. 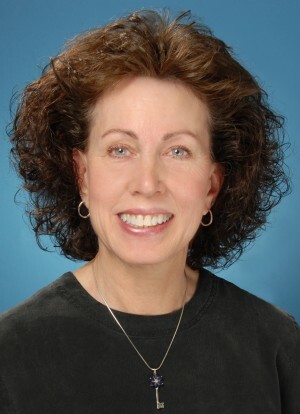 It is endorsed by the American Holistic Nurses Association, accredited as a provider for the American Nurses Credentialing Center’s Commission on Accreditation, approved by the National Certification Board for Therapeutic Massage and Bodywork, and accredited by the National Commission for Certifying Agencies. Schedule your appointment today and feel better! The human biofield is made up of the magnetic energy field around the body, and energy-based therapies address human health and healing through this energy field. Healing Touch is an energy therapy in which practitioners consciously use their hands in a heart-centered and intentional way to influence the human energy system, specifically the energy field that surrounds the body, and the energy centers that control the flow from the energy field to the physical body. This non-invasive therapy employs the hands to clear, energize, and balance the human and environmental energy fields, thus affecting physical, mental, emotional and spiritual health. The goal of Healing Touch is to restore balance and harmonies in the energy system, placing the client in the optimal position to self heal. Healing Touch is a complementary and integrative energy therapy that can be used in conjunction withtraditional therapies, and is frequently used in many hospitals and health centers across the United States. Many theoretical frameworks on how energy medicine works exist in the literature of quantum physics and holistic healing. However, while the exact physics mechanisms cannot be definitively described at this time, the cumulative results of numerous related studies on energy medicine and consciousness indicate strong support that “something is happening” and that recipients respond positively to energy therapies such as Healing Touch. 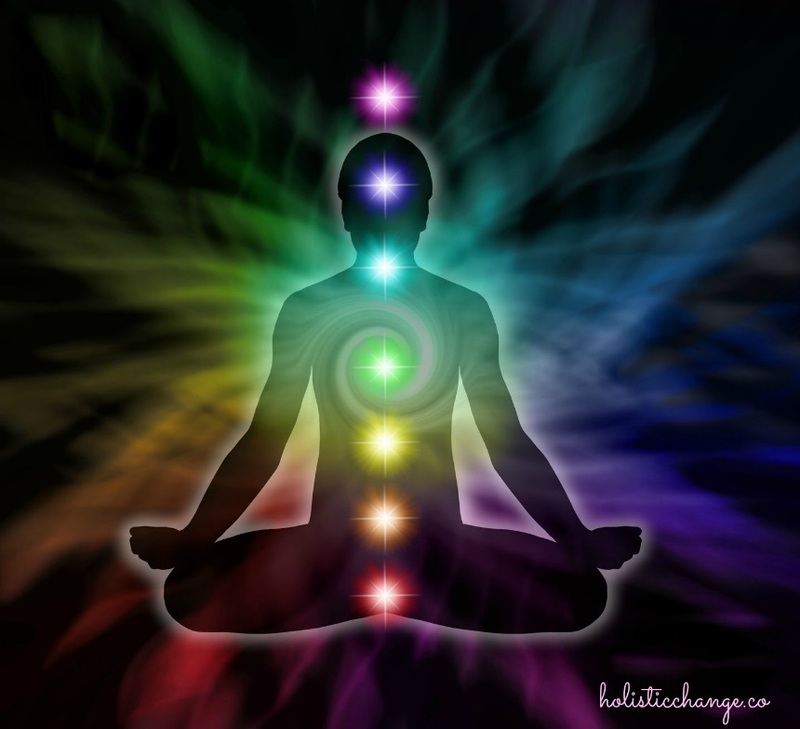 Energy therapies focus on removing energy congestion that forms in our energy fields (aura) and energy centers (chakras). It restores healthy energy flow through opening, connecting, and balancing the human energy system. Once these imbalances and disturbances are cleared, the energy channels resume their task of integrating the body, mind and soul to restore health and promote healing. It may also help to prevent future issues by restoring balance to energy field disturbances, which could later result in illness if left unbalanced. 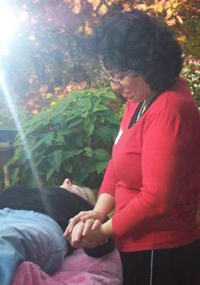 Healing Touch Certified Practitioners use to clear, balance, energize and support the human energy system to facilitate and support healing for the whole person: mind, body and spirit. The session is administered while you recline fully clothed on a comfortable treatment table. With your permission, the Practitioner will assess your energy system using either off body touch (near body but no direct contact) or a gentle (still) touch over various areas of the body, and continuing with this technique, proceed to clear and balance the energy system. Each session lasts for 60 minutes. Healing Touch facilitates a deep sense of calm and relaxation as well as specific responses for body-mind-spirit healing. You may feel nurtured, balanced, focused, and energized. These studies demonstrate that there is support in favor of considering Healing Touch for providing integrative care and that patients assess it highly. Healing Touch research has been supported and/or funded by hospitals, universities, colleges, professional organizations, private foundations, and the National Institutes of Health, and Center for Complementary and Alternative Medicine. ALL Salt Room guests must be age 18 or older. The Salt Sanctuary is a FRAGRANCE FREE FACILITY. Please refrain from the use of perfume, essential oils, cologne, etc. when visiting. Thank you for your consideration!